 A wealth of divination and psychic development articles are readily available to you in these pages. Most are guest posted by expert and emerging advisors. 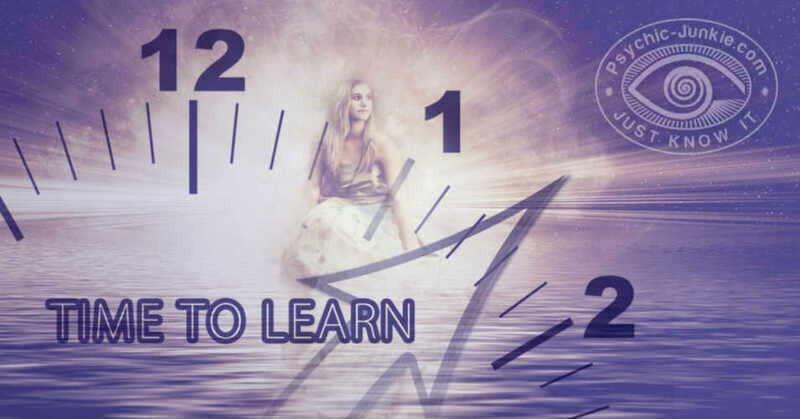 You will find them suitable for beginners and advanced students of the metaphysical arts. 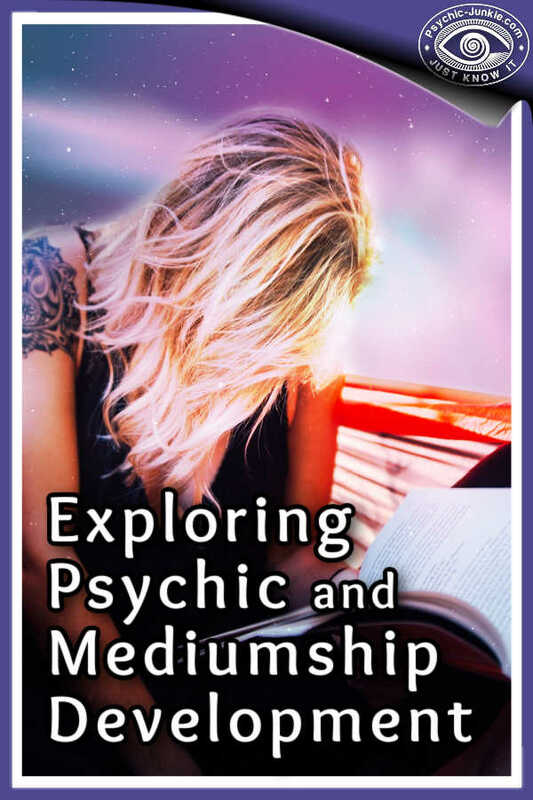 In these resourceful pages you can find your way to the most suitable paths for opening and further developing your own personal divination and psychic capability. 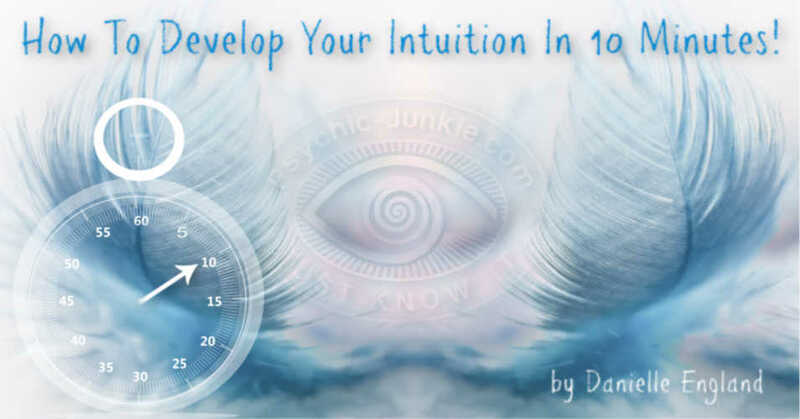 Featured Divination And Psychic Development Articles.  My Cat Helped Me Develop My Mediumship Abilities. 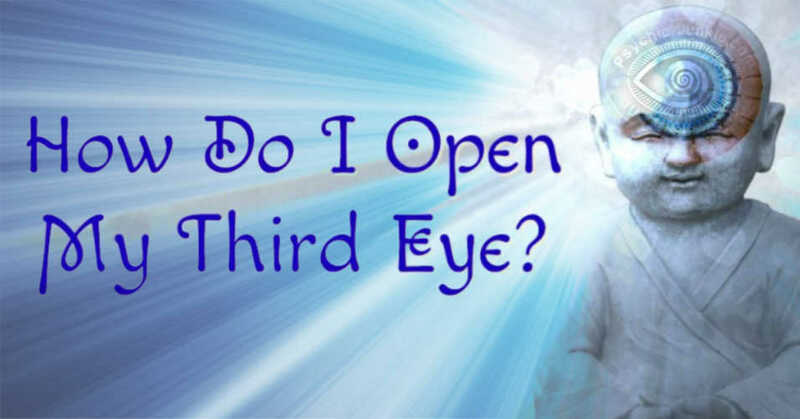 How Do You Start Opening the Third Eye? 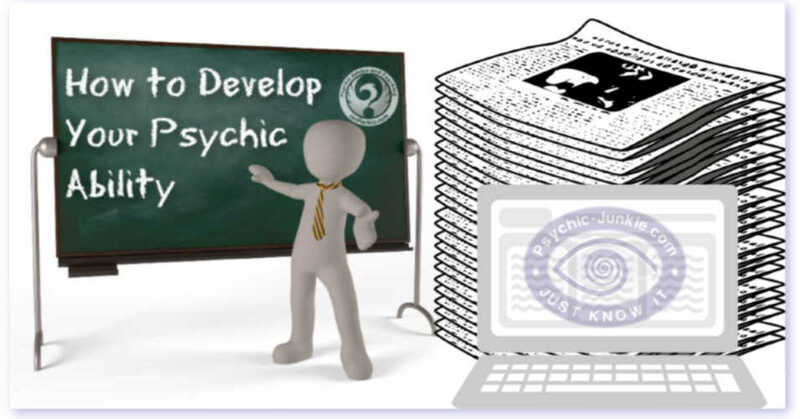 I'm always looking for experts who want to share novice, intermediate, and advanced psychic development articles. 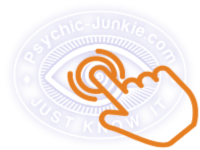 Finding your own Psychic Ability!